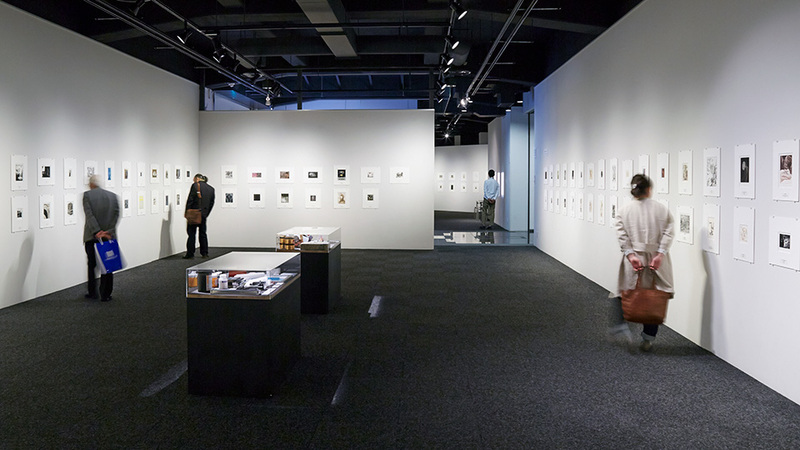 Tama Art University has organized the Tokyo International Mini-Print Triennial five times thus far, with the aims of showing the world’s latest contemporary prints and collecting scholarly data on materials, techniques, and expressions of printmaking. For this sixth edition, we will hold an open competition in search of greater artistic and cultural diversity. Works must have been produced in 2016 or later. Each person may only submit one work. Works must be signed and edition-numbered by the artist. There are no restrictions on plate types or techniques used. Works are to be on A4 size (297 x 210 mm) paper, horizontal or vertical, and the image size is to be no larger than 270 x 180 mm. We do not accept collaborative works. Works that soil the surrounding environment or are difficult to handle may not be accepted. This is an open competition. Selected works will be acquired by the Tama Art University Museum of Art and will not be returned.